Welcome to another recipe challenge with the DragonsDreamTeam!! We hope you enjoyed the last one - we enjoyed seeing all your gorgeous creations. This week, its my teamie Helen's turn to provide the recipe and it is "a Symphony of Flowers". Your ingredients, are: A Pinch of Greenery; some Buttons; and a Butterfly or two. Other than that, you are free to interpret this recipe however you choose - make us a tag, and use at least one real stamp, and have fun! 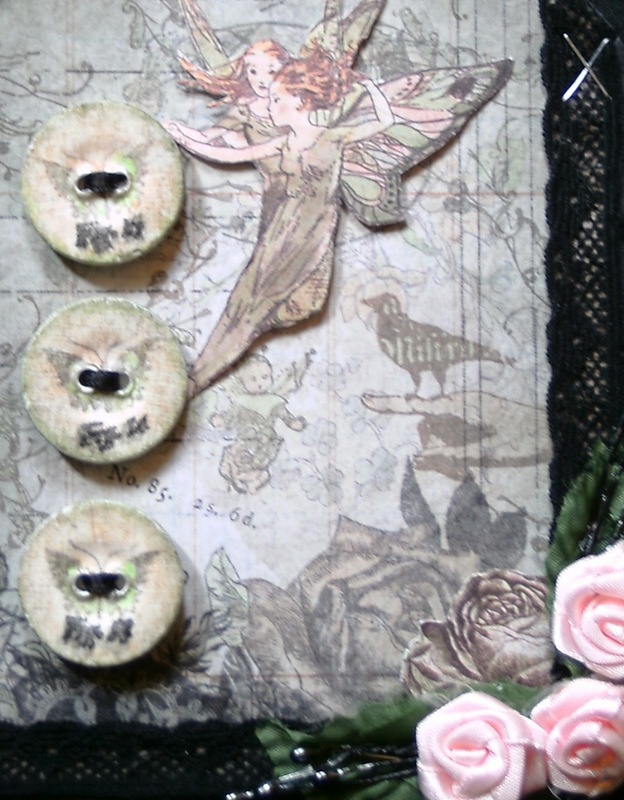 http://funthegame.blogspot.co.uk/?zx=bf08ae72e1a74dc2 TIC TAC TOE....I used ribbon, flowers and staples. This is a beautiful work of art! tags can be so amazing and are such fun to work with! thanks for joining us for the Sassy Cheryl "don't be square" challenge this week! Fantastic tag, great image and wonderful flowers. Thanks for joining us for our first challenge at THE GAME! Well, seeing this gorgeous tag, no one would believe that you were out of your comfort zone! Really pretty! Wow, what a beautiful piece of art! Love it and your take on the Pink and cute challenge. Thanks for taking part in the Craftymessers Challenge with us. I knew you could do it!! Love your tag. Girly and gorgeous! LOVE the buttons. Fab tag. Thanks for playing along in the Sassy Cheryl's Anything but Square challenge this week. LOVE THIS. pretty and pink but not in a sickly way. Very delicately put together. Very, nice tag! Love the how you handled the colors! 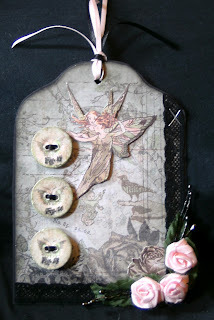 Thanks for playing with us at Crafter's Cafe Challenge Blog! Such a lovely vintage tag!! Love those roses! Thanks for sharing with us at Sugar Creek Hollow! Thanks for playing with us at Stamptacular Sunday! Thanks for joining us at Stamptactular Sunday Challenge! Good luck and be sure to watch for winners to be announced Sunday morning! I really love your tag, it's gorgeous! Just like you! Your entry is so cute! Thank you for joining us at Simply Create Too for our Challenge #13 - Mother's Day [or Feminine] Challenge. Well, it may be out of your comfort zone, but it sure is a beauty! I am so glad you joined us this week for the Sassy Cheryl challenge. Good luck! I really like you tag. It has nice background images. Thanks for entering "Tags" at The Cheerful Stamp Pad. Lovely creation!!! Thanks for joining The Crafter's Cafe Challenge Blog!